The Hoover Presidential site is well done. 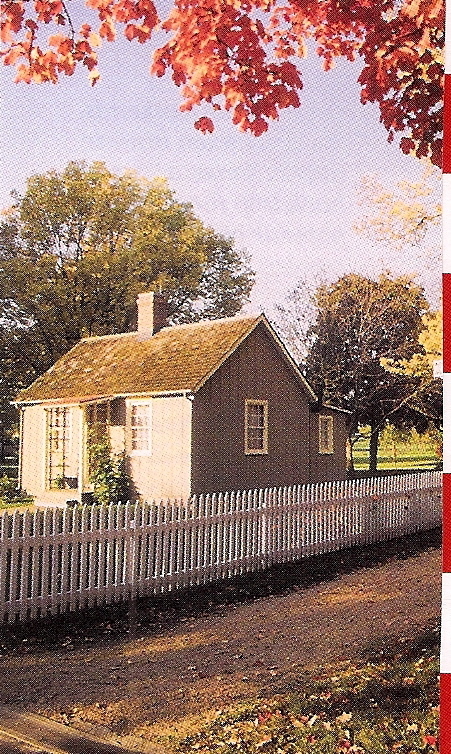 The birthplace itself is down the hill from the library/museum – and there is a lot of space for kids to run around. The museum also has a lot that’s interesting – including a replica of the Waldorf Towers room and their “getaway” cabin. By the way, Lou Hoover was president of the Girl Scouts while her husband was serving in the Cabinet of Harding and Coolidge and her name is often associated with the Girl Scouts. The two Hoover sons were both Stanford graduates who became mining engineers. The elder son was also involved in the politics. 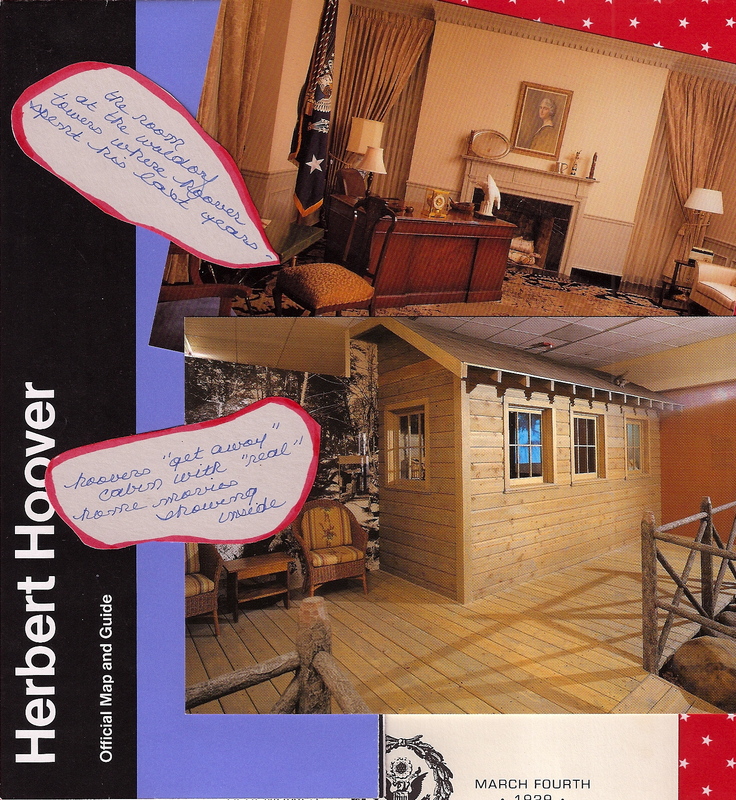 Although Lou Hoover died in 1944, Herbert Hoover lived to aged 90 and didn’t die until 1964.